Please get more information at our official press room. 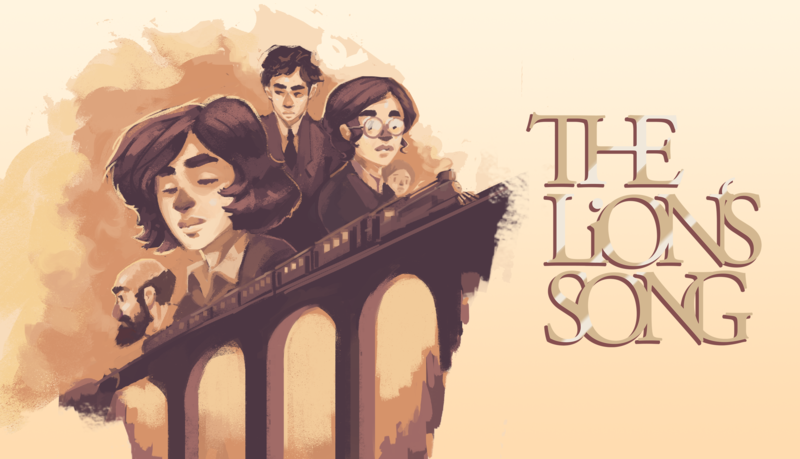 Almost exactly one year ago, on July 13th 2017, we released the full season of The Lion's Song on Steam, Mac, iOS & Android. Today we are very proud to announce our beloved and award-winning narrative pixelart gem is available on Nintendo Switch™! From the entire team at Mi'pu'mi a stellar thanks to all of you who accompanied us on our journey to various platforms. A very interesting ride indeed that finally brings us on consoles! The complete edition, featuring the game's four episodes, can be downloaded via the Nintendo Switch™ eShop as of today. The game has been critically-acclaimed, earning the Best Indie Game Award at the German Developer Award 2016, as well as an Honorable Mention in the Excellence in Narrative category at the Independent Games Festival in 2017.